My kids love to play on computer. They love to have access to games and anything they think is fun. 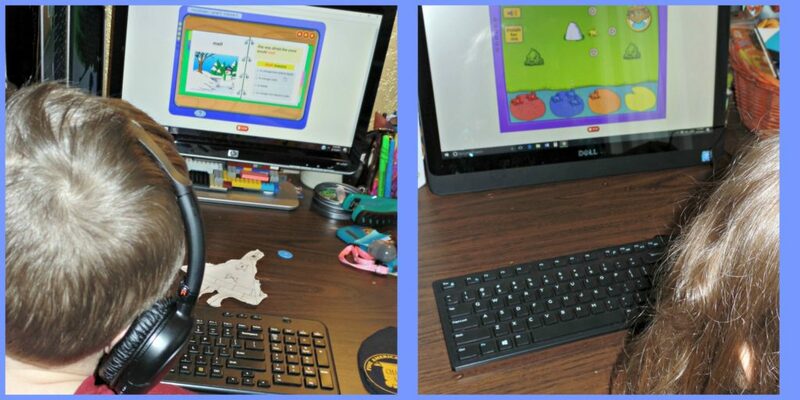 So, I love when I can find an online program like K5 Learning to allow them to have fun while they are still learning! 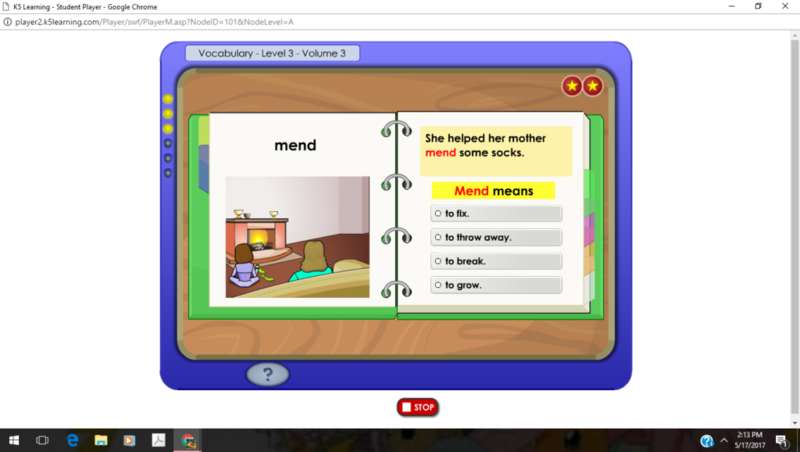 K5 learning is an online learning program for K-5 with the focus on Math and Reading, and a little Spelling also. There is no need for extra textbooks, no extra space to take up. All you need is your computer and an internet connection. While the kids had a lot of fun using K5 Learning, this is not the typical game style learning site. K5 Learning focuses on teaching children great study skills and how to work on their own. These are two very important skills I want my kids to know when it comes to school. 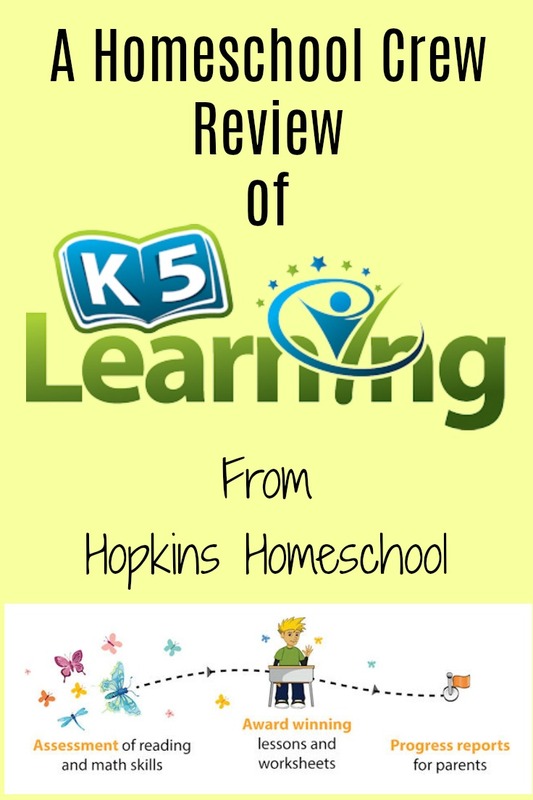 The use of K5 Learning is very simple. You set up your account, add an account for each student, with their own login information and send them on their way. The first thing they will do is take an assessment test for both reading and math. These are separate and do take a little bit of time, but they are needed to place your child in the right level. Once the assessment is over, your child is free to go. 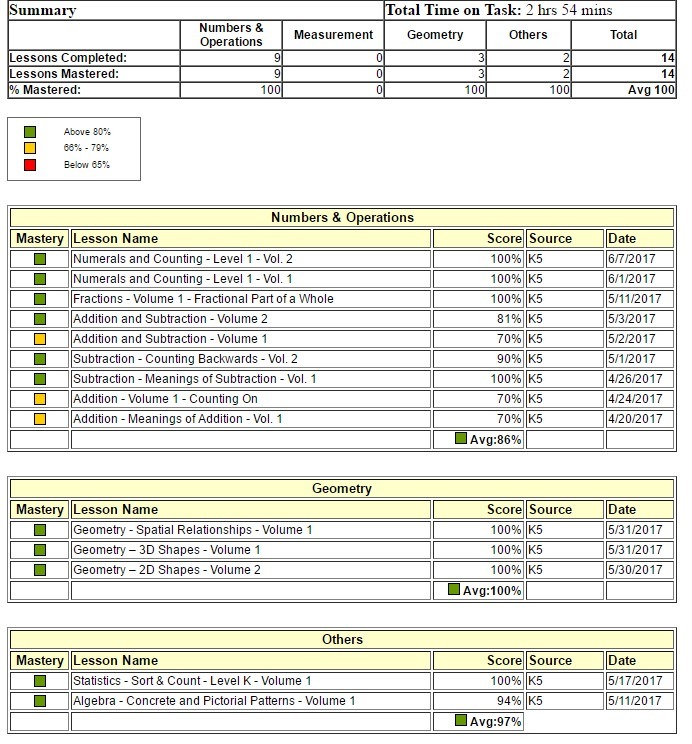 Each lesson plan is personalized for each child. There is no one size fits all here. The site is safe for the children to use, there are no ads and no links to anything outside of K5 Learning. This made me happy knowing that the kids could be on the site while I was busy helping someone else, and that they would only be working on quality lessons and not surfing the web getting into trouble! There was not too much for me to do when it came to this program. After I set the kids up, I would log in once or twice a week and see their progress, but that was about it. I did take the chance to print a few worksheets that are available to go with the lessons they are learning, but that was it! Both Ray Ray and Little Miss love to do their K5 Learning Lessons. They had the choice to work on their math or reading or both each day. I loved how each subject covered many topics and didn't get boring for the kids. They would work on things like sight words or reading comprehension for reading, and math was not only numbers and adding or subtracting, but also geometry and time and money. Ray Ray has also tried out the spelling features. He enjoyed that there were many learning styles when it came to this. It wasn't just a listen and type, but rather have fun and learn. Both of my kids love the way this is set up. All I hear all day is "Can I do my K5 school yet?" "Is it time for K5 school yet?" I love that they love it and I love that I notice an improvement in both of them, specifically Little Miss and her reading skills. One week she is struggling to sound out words and the next she is sounding them out just fine. The only difference? K5 Learning! 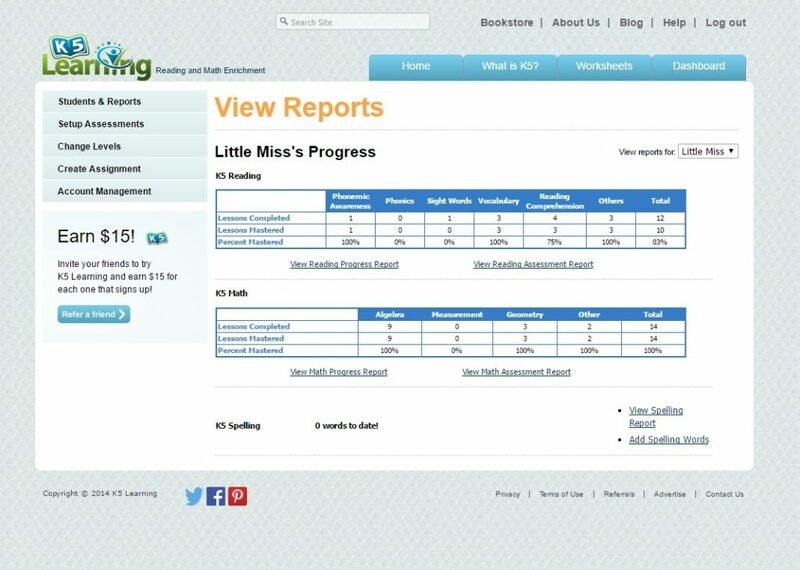 If you have a busy workload, like 4 kids and a husband recovering from surgery, K5 Learning will help you make sure your kids still learn what they need learn, as independently as possible. Yes, I still give them regular math and reading lessons, but knowing that on days when I may be lacking they won't be, that is what is important to me!